Khardungla View Hotel is newly started in Leh , Mr. Nitin Joshi & Mr. Dhaval Apte are Brains behind this Beautiful Hotel. 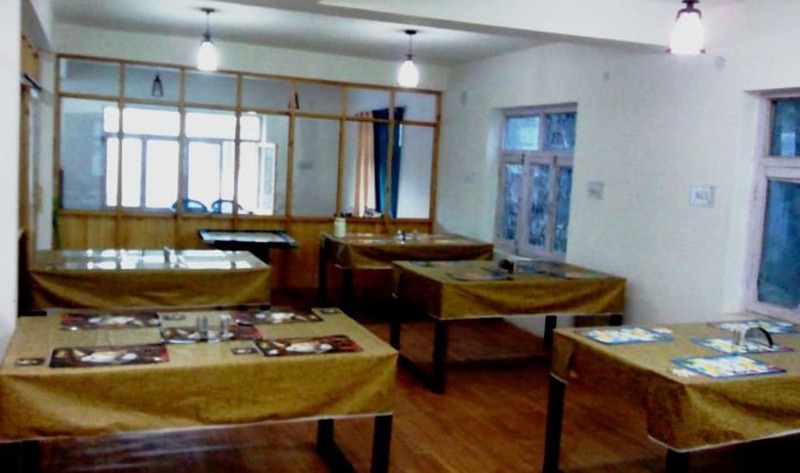 Most of its 12 well appointed rooms which include two Suite rooms look out on to the spectacular snow capped Stok-Kangri Range and the Khargungla top view. Khardungla View Hotel design is energy efficient as it uses maximum solar energy for space heating and for hot water. The rooms have central heating. Hot water in the bathrooms is mainly generated through solar energy, along with conventional backup. Wedding Services, Disabled Facilities, Travel Counter, Major Credit Card Accepted, Welcome Drinks, Currency Exchange, Backup Generator, Taxi Service, Security Guard, Laundry Facilities. Complimentary Toiletries, Dustbins, H/C Water, Attached Bathroom, Television Room, Air Conditioning Room, Desk, Room Heater, Complimentary Newspaper, Wakeup Calls. User reviews for "Khardungla View Hotel Leh"